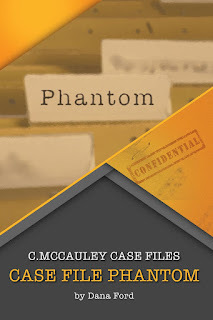 Mystery author Dana Ford joins me today to talk about her newest C.McCauley Case Files novel: Case File Phantom. During her virtual book tour, Dana will be awarding a $50 Amazon or Barnes and Noble (winner’s choice) gift card to a lucky, randomly drawn winner. To be entered for a chance to win, use the form below. To increase your chances of winning, feel free to visit her other tour stops and enter there, too! Welcome, Dana. Please share a little bit about your current release. 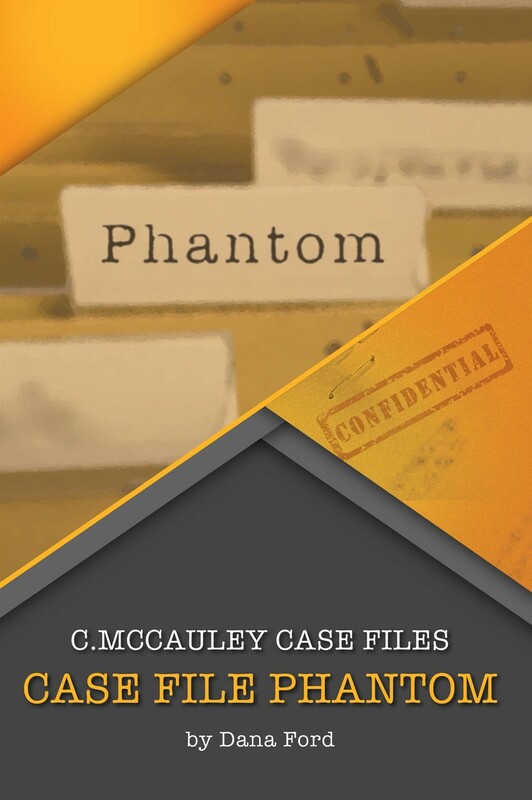 For the past 10-years I have been having dreams about the plots within the C. McCauley Case Files. I knew I wanted to write these novels, and finally put pen to paper and published the first of this series. I write for fun on my spare time, usually on the weekends. I also have a day job. I like to write while listening to classical music. Thanks for being here today, Dana. Happy writing! Thank you for being a host in my tour Lisa! Enjoyed the excerpt and post. Thanks for the giveaway chance. Thank you for hosting my book tour today Lisa. It was fun!